We are so thrilled to announce that Casa Marianella is officially a grant partner of the Episcopal Health Foundation and has been awarded $100,100 to continue housing and supporting those in need. 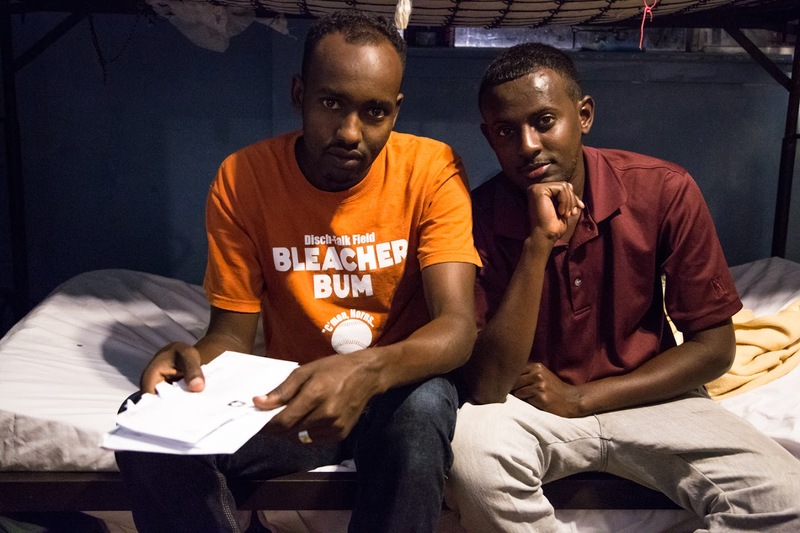 Casa applied for the grant in hopes that the Episcopal Health Foundation would recognize that all of the services Casa provides, from housing to immigration legal help, impact the health of residents. In return, the Episcopal Health Foundation graciously awarded the full amount that Casa requested. The Episcopal Health Foundation grew out of St. Luke’s Episcopal Health Charities, an organization that has funded Casa for years at a smaller level. We are so thankful for their continued support. The $100,100 that has been awarded to Casa Marianella will be used to benefit the sick and injured who are housed at Casa, including their housing, immigration legal services, medical care and counseling, alongside medical case management. An example of this grant going to amazing use is that it include services at our Oriental Medicine Clinic as well as our new Benefits Clinic that works with both residents and the public to help people acquire SNAP (food stamps), WIC and TANF as well as healthcare benefits. It’s a huge opportunity for Casa. The Immigrant Health grant will provide access to physical and mental healthcare for homeless immigrant children and adults, serving the 275 annual residents of Casa Marianella homeless shelters through comprehensive case management, medical case management, enrollment in MAP (Medical Assistance Program for indigent people in Austin who do not have Medicaid), Medicaid or CHIP, coverage of co-payments, transportation, translations and patient advocacy as well as other issues than impact health and ability to access care (employment, nutrition, immigration legal status, language). A new Benefits Clinic will increase access to healthcare and public benefits for shelter residents and other Austin immigrants. With more than $1.2 billion in estimated assets, the Episcopal Health Foundation (www.episcopalhealth.org) is a 501(c)(3) not-for-profit corporation that operates as a supporting organization of the Episcopal Diocese of Texas. 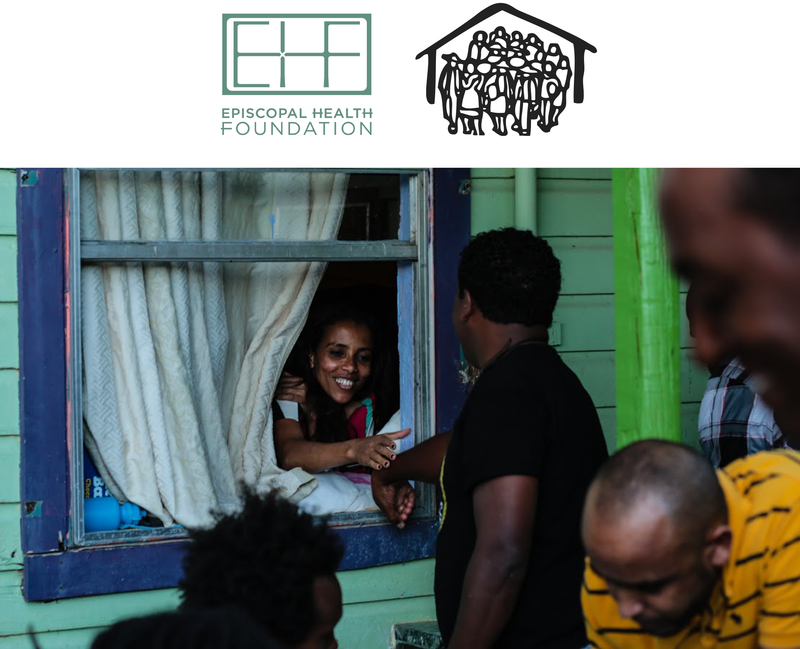 EHF works to improve the health and well-being of the 10 million people in the 57 counties of the Diocese by investing in communities through grant-making, outreach to Diocesan churches and critical research to advance community health. We are so thrilled to be a part of something so monumental.